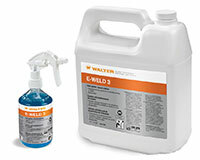 Walter Surface Technologies premium line of anti-spatter systems, emulsions and gels are state-of-the-art solutions that effectively protect work pieces from the adherence of spatter. 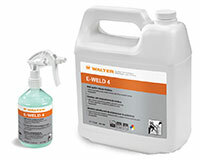 The Walter Air Force AF-Weld will help you perform porosity-free, crack-free welds which drastically reduce your environmental impact and increase productivity. 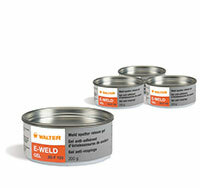 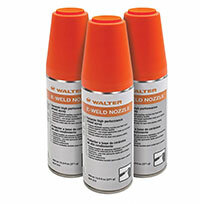 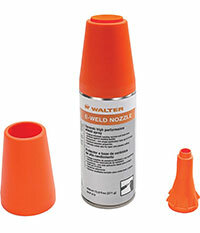 In addition, Walter’s line of E-WELD anti-spatter solutions are designed to help keep your work surfaces spatter-free in a variety of conditions, allowing you to select the best anti-spatter for your project.